Are you looking to bring a new concept to market or improve an existing product? Try L’Anse Manufacturing’s Proto-Duction services, our unique blend of prototype and low-mid volume production. L’Anse Manufacturing prototypes with an eye on future production. Our fixturing expertise allows us to create production-ready fixtures when we make your first prototype or validation parts. As soon as your product is market ready, we are ready to produce for your market. Click here for a list of markets we currently serve. L’Anse Manufacturing specializes in low-volume, high-mix production services. We exploit our fixturing and quick-change expertise to stay ahead of the competition. What does that mean for you? 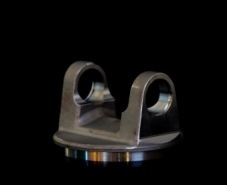 We can quickly accelerate from prototype to sample runs to production. We get your products to market faster. Our quick change-over capability keeps us nimble. 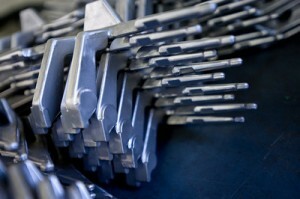 We can produce a wide range of parts in a short amount of time. Value. More of your dollar goes to producing parts, not waiting between jobs.